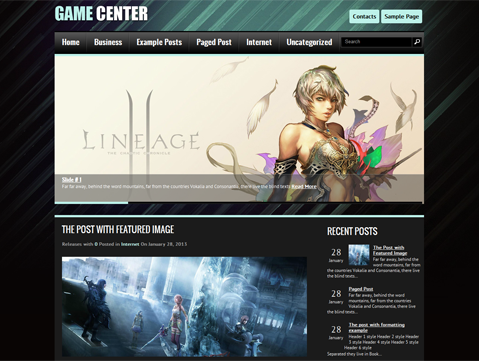 GameCenter is a premium WordPress theme that presents unprecedented opportunities for anyone looking for an animation or gaming blog. 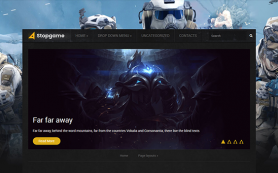 The theme is inspired by various elements of the gaming world and incorporates black and blue colors for all gaming aficionados. 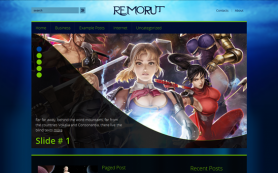 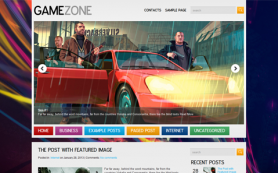 The theme is fully responsive and has all the exciting elements that make for a great gaming blog, including a fresh look and design, easy customizing options and much more. 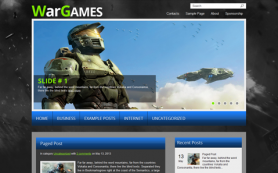 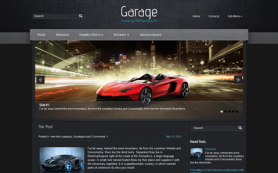 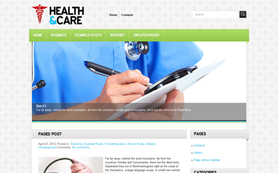 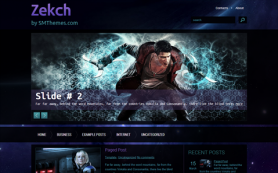 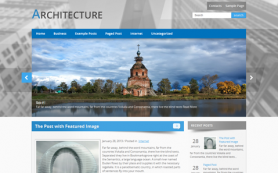 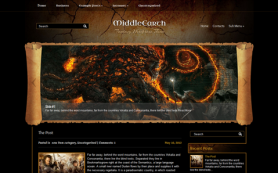 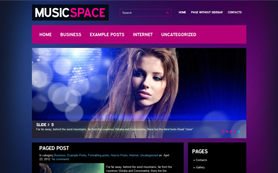 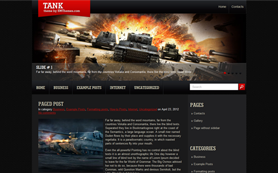 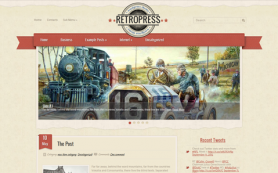 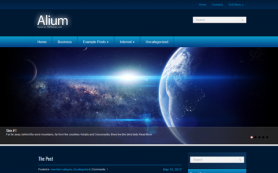 Download the theme to discover all its amazing features and create your dream gaming blog or website today.